The IARF Salary Survey was developed by human resource professionals in the field of community services and is designed to meet the needs of the broader community of providers of all sizes throughout Illinois with employee compensation data. 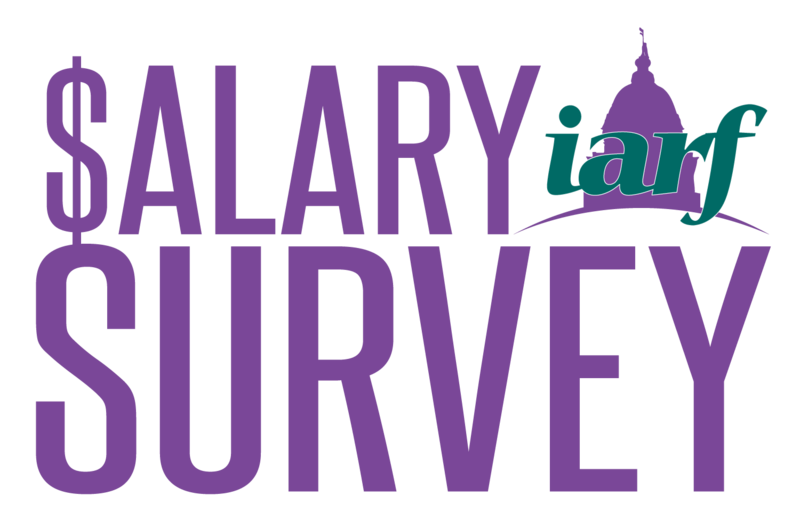 IARF Salary Survey provides statewide market data that organizations need to benchmark their policies and practices to remain competitive with employee compensation programs. The salary survey features data relative to the organizations staffing, benefits, wages, turnover rates, and 5 years of wage increase history.